What Is the Cutoff Seat in Poker? The cutoff is the nickname for the player in the seat to the right of the dealer button position in a game of poker. It is the second-best position in a hand of poker. It's also known as the cutoff seat or cutoff position and may be abbreviated as CO. There are a couple of explanations for why this position is called the cutoff. 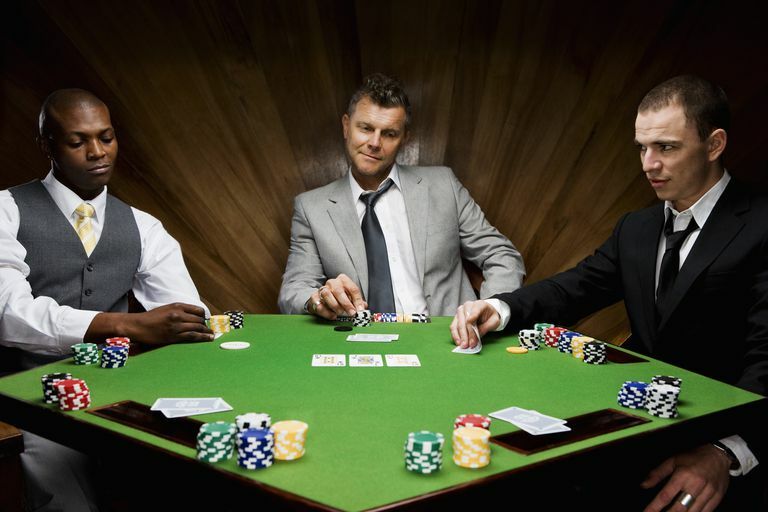 One is that in a friendly game where the button position is also the dealer, the player to the right of the dealer would cut the cards after the shuffle. This isn't the case when playing in a casino or poker room and there is a dedicated dealer, and the players do not cut the deck after the shuffle. Another theory is that the name stems from the position being a good one to cutoff the three players after him when placing bets after the deal. The player in the cutoff position can raise and intimidate the players in the button, small blind, and big blind positions to fold. 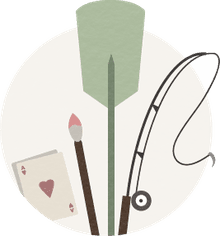 In Texas Hold'em poker, the order of seats is small blind, big blind, under the gun, cutoff, and button, with the dealer, positioned to take action after the button position. If there are more than five players, the others are positioned between the under the gun position and the cutoff position. The button position moves with each hand so that each player will have a new position for each hand. On the deal, the players are given their two pocket cards and starting with the under the gun position, they have the chance to fold their hand, call, or raise. The cutoff position has the advantage of knowing how the players before him are playing their hands and only three players after him. If the other players have all folded, it's a good position from which to call or raise to intimidate the button, small blind, and big blind into folding so you can steal the blinds. If the cutoff has a strong hand and other players have called, it is a good position for raising. After the flop, if the cutoff hasn't folded, he is either the last player to play the hand or the second-to-last if the button player hasn't folded. This is a strong position as the player gains knowledge from how the players before him are betting their hands. The cutoff player is in a better position to play marginally-strong hands than the players in positions that play earlier in the sequence. In this position, you can play a looser game. However, you aren't the only person at the table who understands that, and the other players will expect more aggressive and looser play from the players in the button and cutoff positions. You will have to use good tactics and read whether or not the players in the blind positions are likely to defend them.